Our team live and breathe Melbourne so it only makes sense that our beers are made here. Our beers are also brewed in batches so that the beer is fresher and that hard earned thirst is quenched. 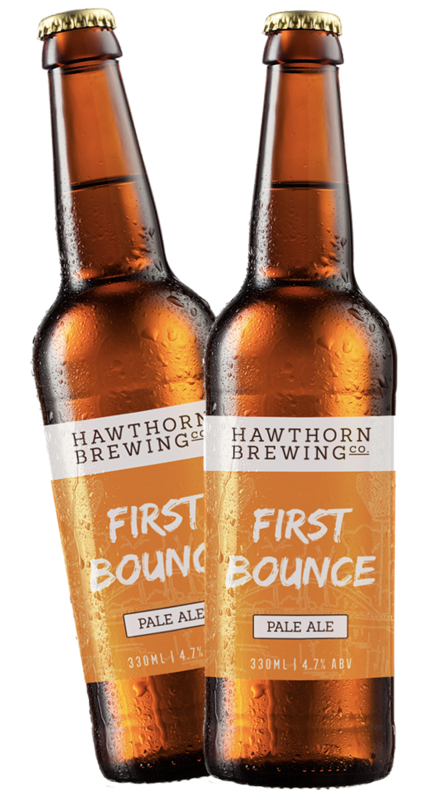 Hawthorn Brewing Co. beers are brewed using as many local ingredients as possible. Yes, sometimes we do have to source from interstate (our southern cousins do have some pretty fine hops), but the quality is always there. Like beer, we love and accept everyone. Beer does not care about your religion, race, gender or sexual orientation. Everyone (of legal drinking age) can enjoy our beer if they want and we hope that they do. 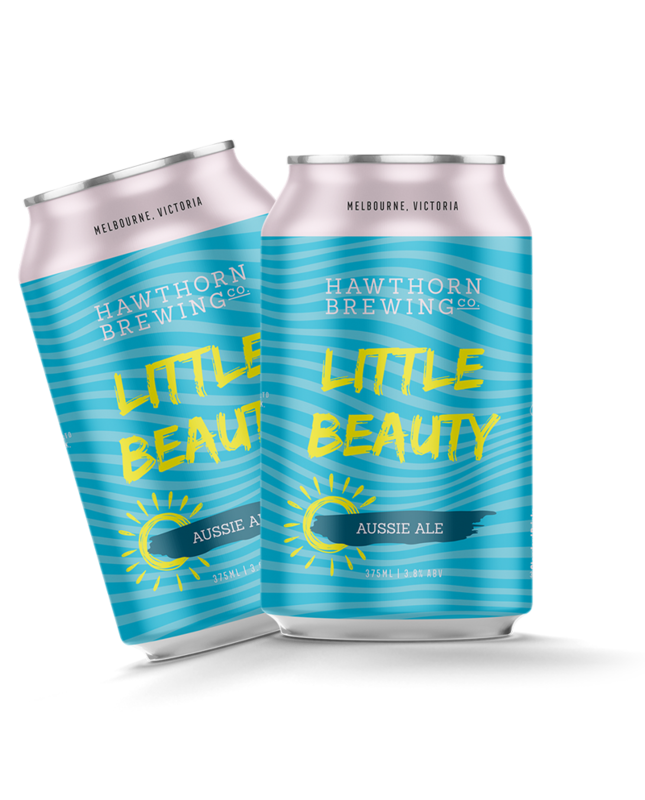 Inspired by the beauty of the Australian summer, this little beauty is a light hearted beer that everyone can enjoy. Our first born. 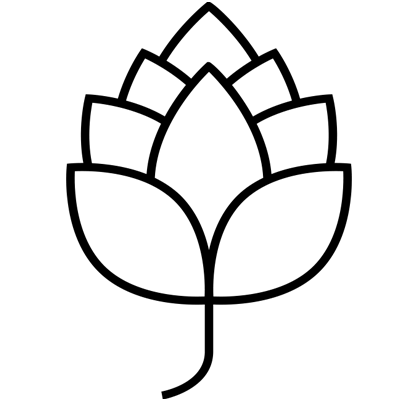 Created for all beer drinkers and footy fans - in honour of the greatest sport on the planet. A US style Pale Ale with an Aussie twist. A stand up beer, for a stand up legend. Every group has one. This pilsner is ours. A clean and crisp New World inspired Pilsner, brewed with fruity Australian and NZ hops. Your local. Our local. The local. Brewed locally using local ingredients. Not Low-Cal though (see what we did there?). Not that that matters. An all Australian IPA bursting with flavour, thanks to a lavish dose of local hops and malts.